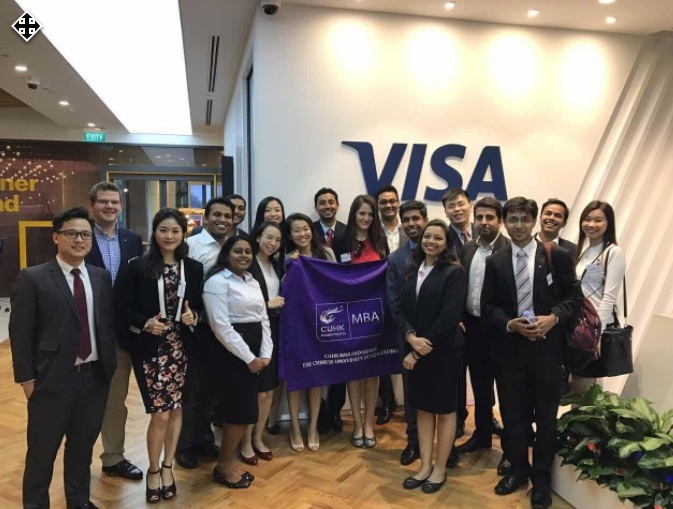 Singapore, 9th February 2016 – MBA students from The Chinese University of Hong Kong (CUHK) had an eye-opening experience when they came to Singapore, hosted by Singapore Fintech Association (SFA) in collaboration with Visa. 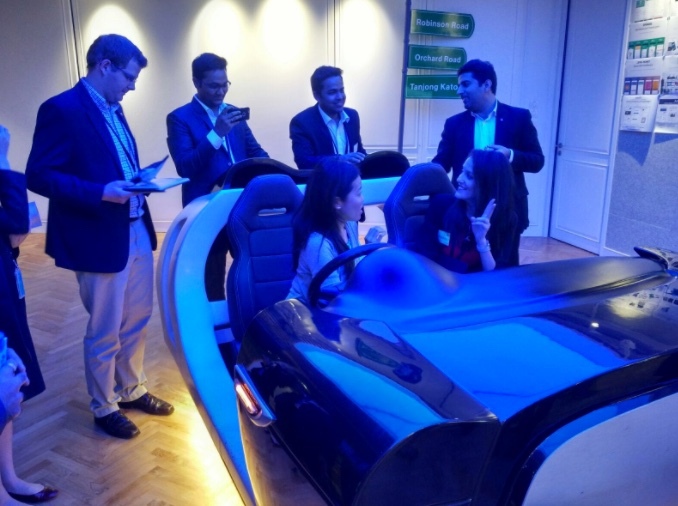 New technology demos were displayed at Visa’s first innovation centre in Asia Pacific nestled in the heart of Singapore’s Central Business District. 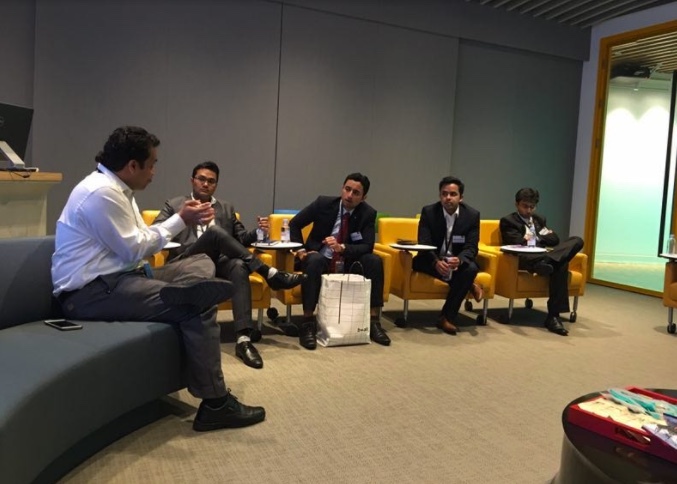 Industry experts shared their experience in the fintech space and helped students understand the ecosystem in Singapore as well as how Visa has been contributing in this space. The Singapore Fintech Association (SFA) (https://singaporefintech.org )is a cross-industry non-profit organization designed to facilitate collaboration between all market participants and stakeholders in the FinTech ecosystem. Its members represent the full range of stakeholders in the FinTech industry, from early stage innovative companies to large financial players and service providers. The SFA also partners with institutions and other associations, from Singapore and globally, to cooperate on initiatives relating to the FinTech industry. 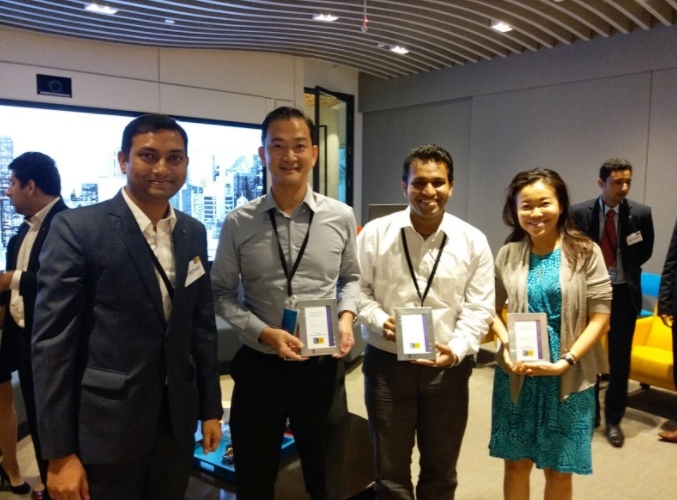 Visa Innovation Centre Singapore is Visa’s first innovation centre in Asia Pacific. The new slightly over 7,000 square feet facility in Singapore has been established as a destination for clients, merchants and partners to collaborate, design and prototype new digital payment experiences together with the growing global community of fintech developers across the region. Visa’s global network of innovation centers provide developers, clients, and partners an innovative space to jointly develop the next generation of commerce applications. This is to demonstrate the art of the limitless innovation possibilities. Singapore FinTech Association (SFA) is a non-profit and cross-industry organisation to support the development of the FinTech sector and facilitate collaboration between all market participants and stakeholders in the FinTech ecosystem.